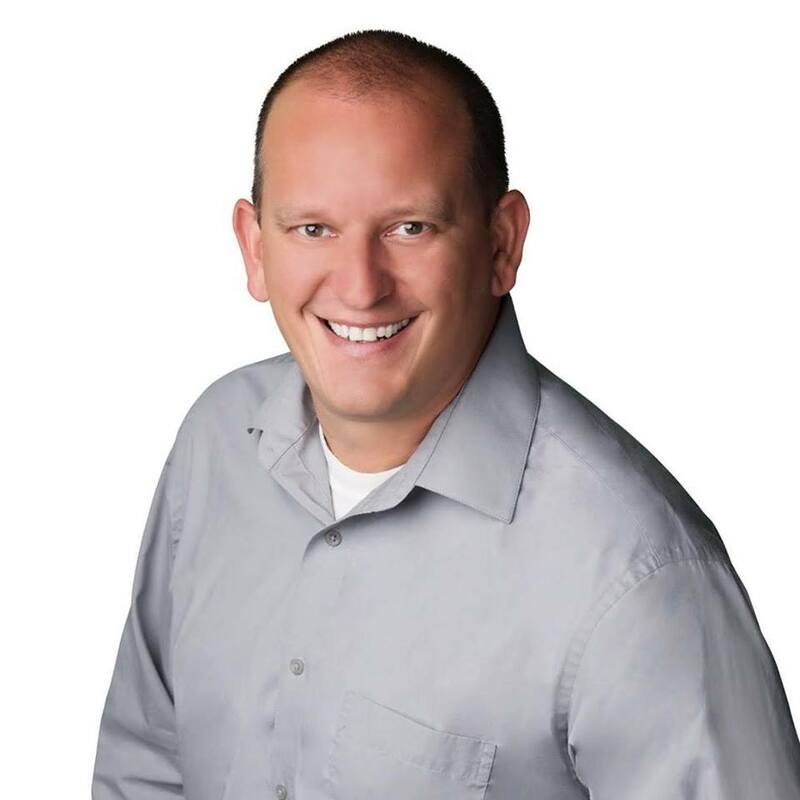 Broker Associate Jeff Brang is a consistent top producer with over 18 years experience in the real estate industry. He has participated in a variety of real estate contract transactions, including residential homes, multi-units and commercial properties. Jeff also has a vast experience in investment real estate, 1031 exchanges and commercial and industrial sales and leasing. His established relationships and technological experience provide a unique advantage to his clients. To maximize his ability to offer great service to his clients, Jeff is assisted by his wife, Nicholle Brang, who offers the same level of commitment as Jeff and together they work as The Brang Team. They pride themselves on their exceptional customer service, marketing plans, professionalism and vast knowledge of the surrounding areas. Clients lucky enough to work with Jeff & Nicholle will appreciate their sensitive approach to the home buying process. "This business is all about creating lasting relationships," Jeff says. "We put ourselves in our client''s shoes. We look at properties as though we are investing our own money." The Brang Team is made up of the most diligent and hard working Real Estate Professionals you can do business with. It's been this kind of dedication along with their determination that continues to keeps them – and their clients – in the winner''s circle. Jeff and Nicholle reside in Glendora with 3 beautiful children and make it their job to be active parts of the Community. Nicholle and Jeff provide service through The Glendora Kiwanis Club, The Community Service Commission, Glendora Lassie League and Glendora Youth Soccer. Through their involvement they continue to keep their finger on the pulse of the local residents and help contribute to a positive standard of living and community that all families deserve.